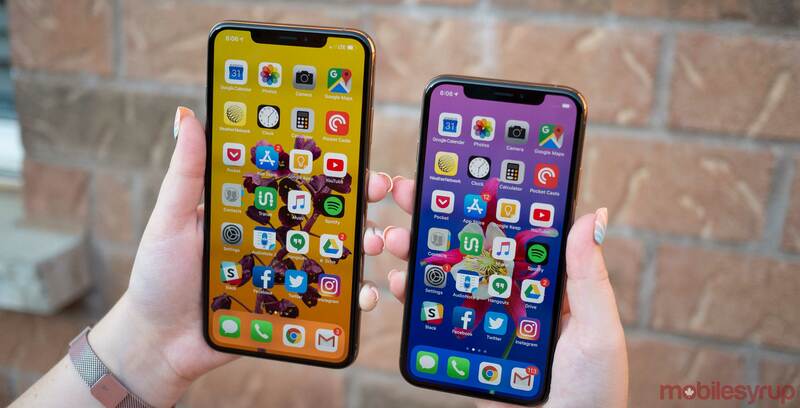 iOS 12.1.3, the latest version of Apple’s mobile operating system, is now available for the iPhone, iPad and iPod Touch. As many likely guessed, this update doesn’t include substantial new features and instead is focused on fixing a few glitches. For example, the update solves an issue involving scrolling through a contact’s ‘Details’ page in Messages that resulted in blank image previews and laggy navigation. Apple says that the iOS 12.1.3 update solves this issue. Another glitch related to the iPhone XS, XS Max and XR randomly losing connection from CarPlay while plugged into a vehicle has also been solved. Further, iOS 12.1.3 features a fix for the 2018 iPad Pro that resulted in some users experiencing audio distortion when connecting the tablet to an external audio device. Finally, iOS 12.1.3 also includes a fix for Apple’s HomePod smart speaker that solves a random restart issue and problems related to Siri being occasionally unresponsive. Regarding tvOS 12.1.2 and macOS 10.14.3, both updates seem to be related to security and stability improvements.